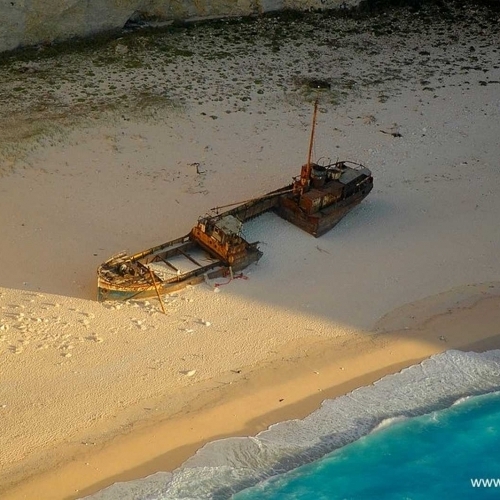 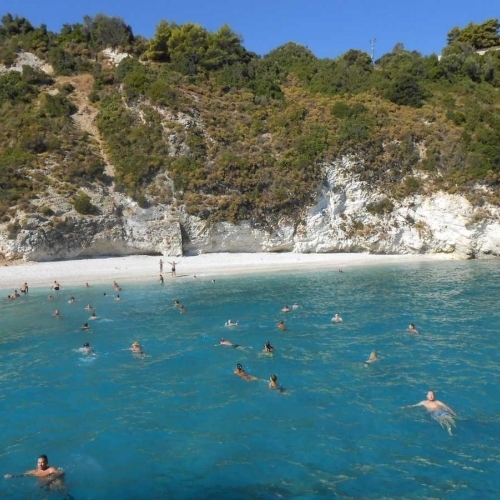 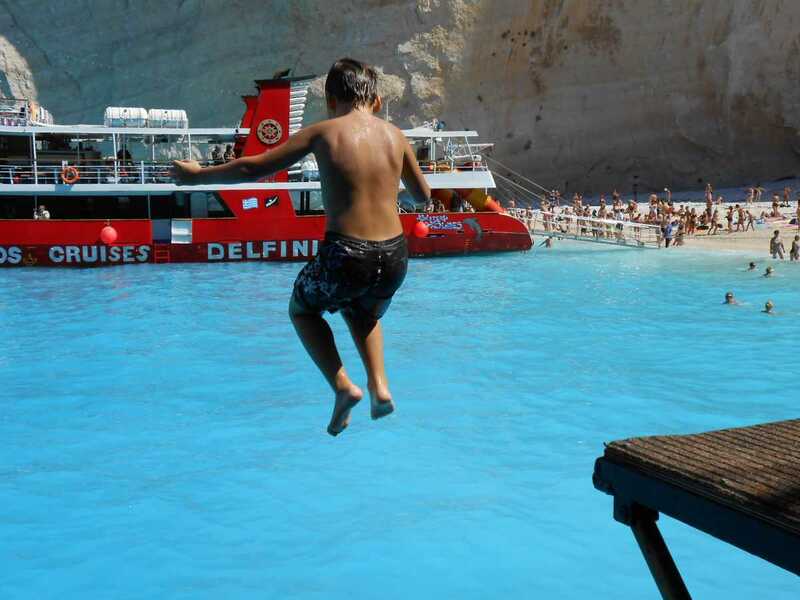 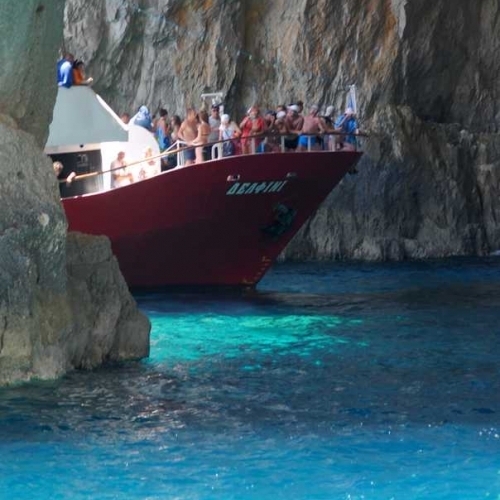 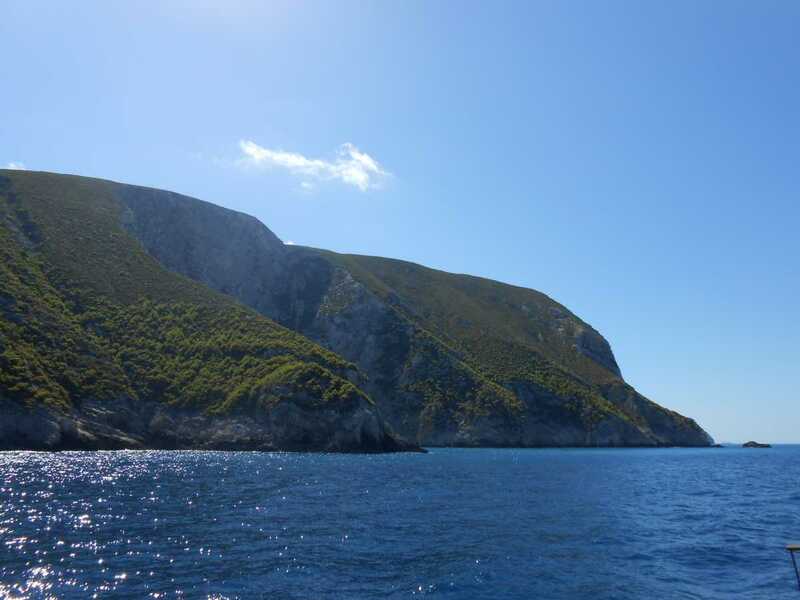 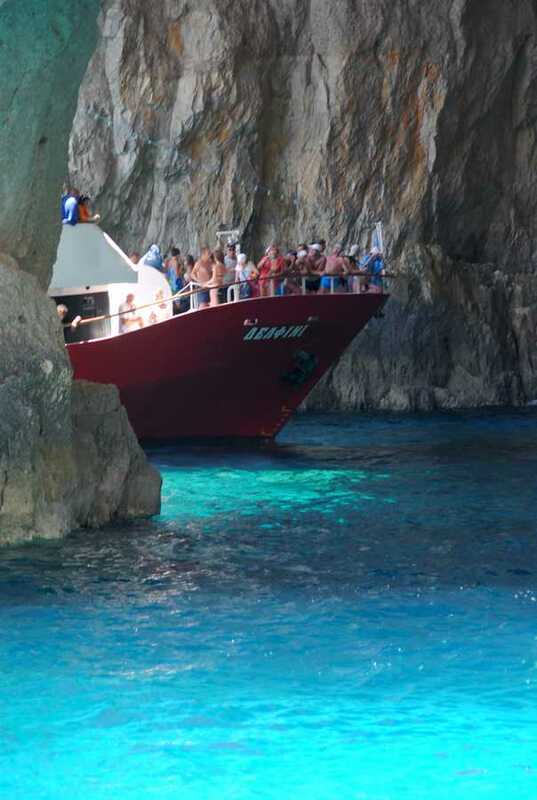 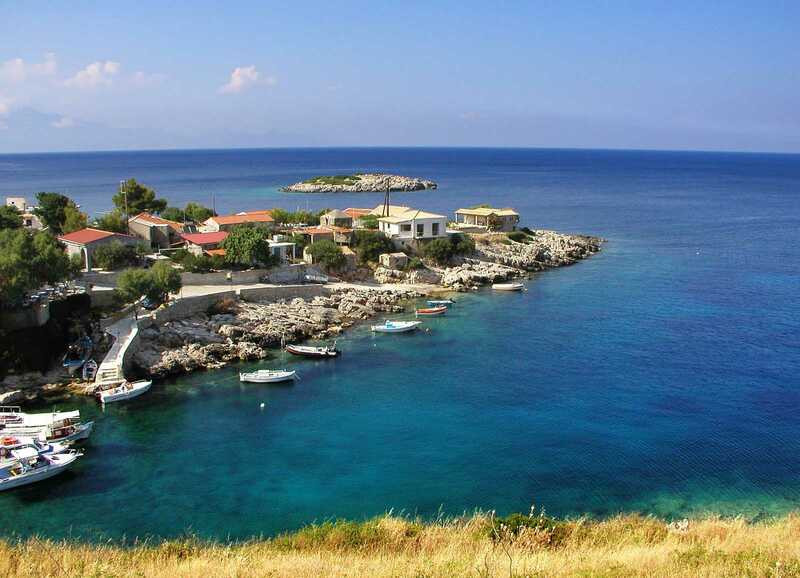 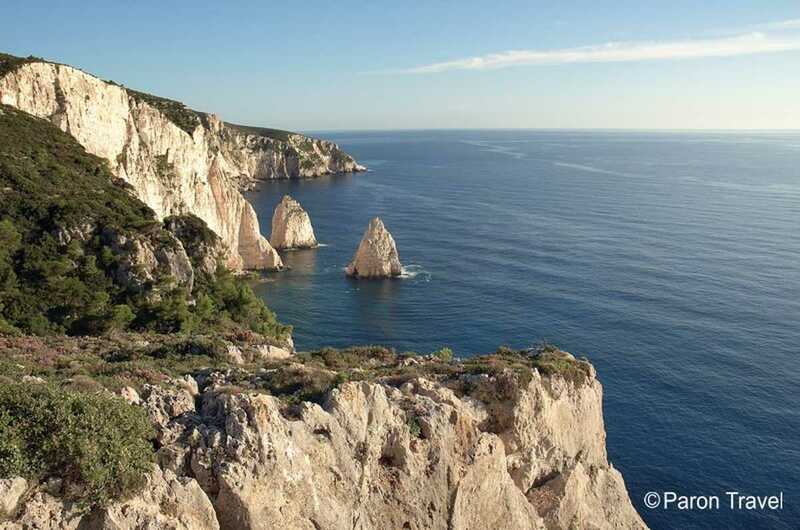 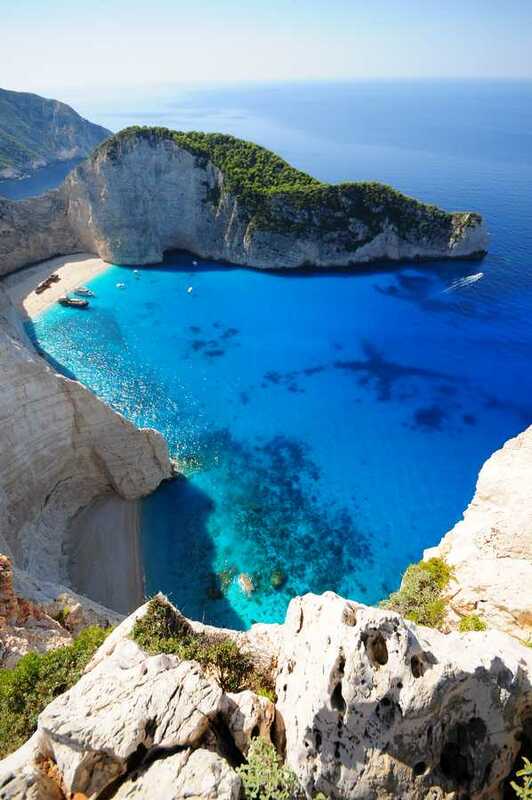 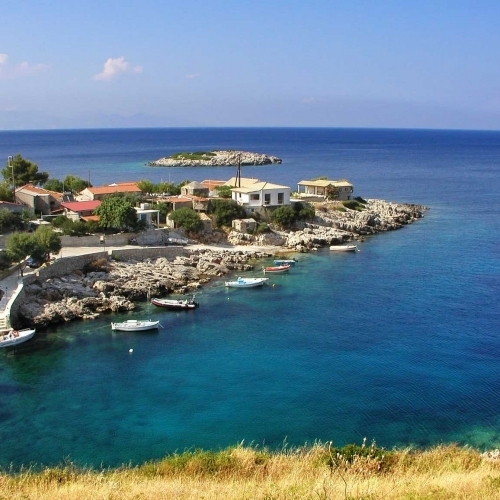 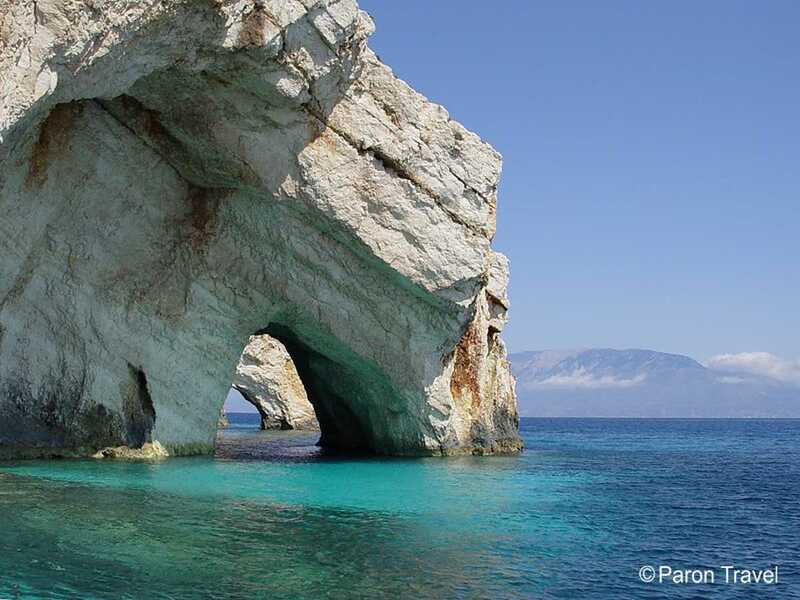 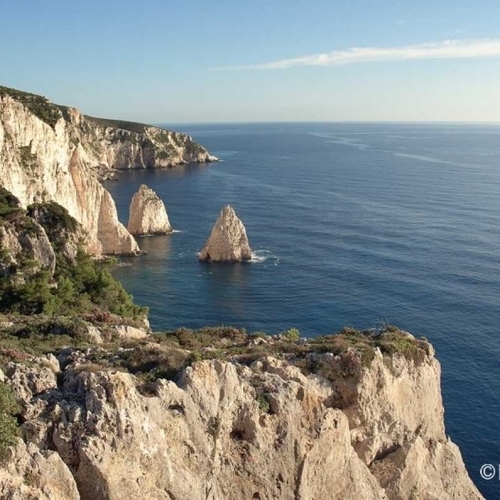 Discover this mystifying island of Zante on board the "Delfini". 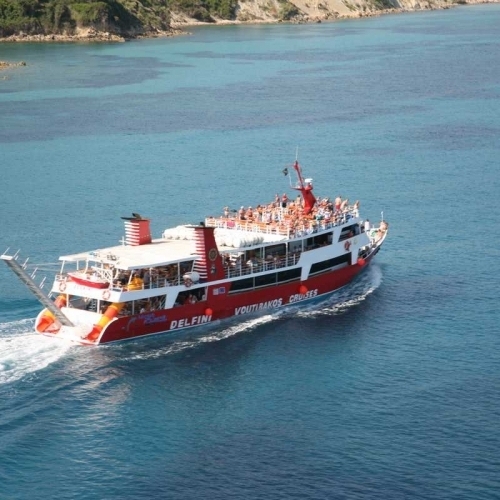 This 3-deck boat has been a popular choice amongst holiday-makers for years because it is super affordable, comfortable and of course its built in slides which provide fun and laughter for both young and old alike. 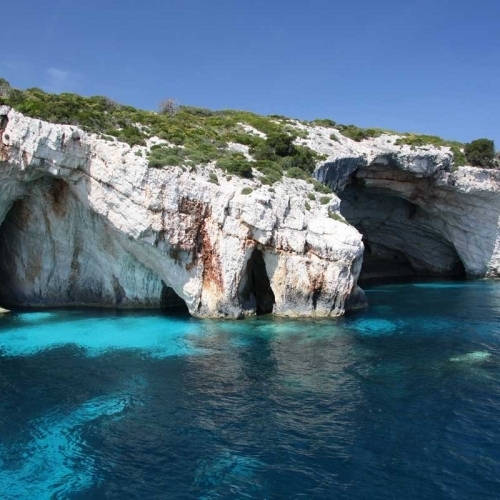 This full day excursion gives you a bird's eye view of the diverse landscape and scenery which Zakynthos is well-known for. 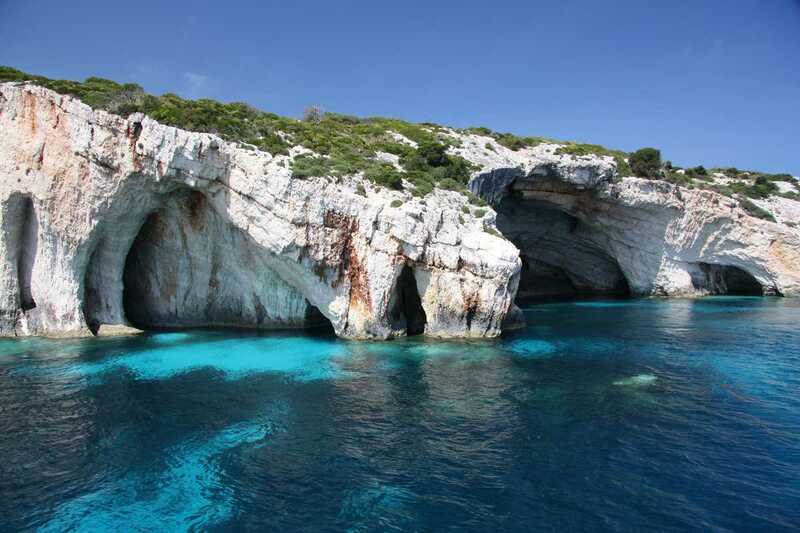 From glistening white sandy beaches to secluded romantic coves. 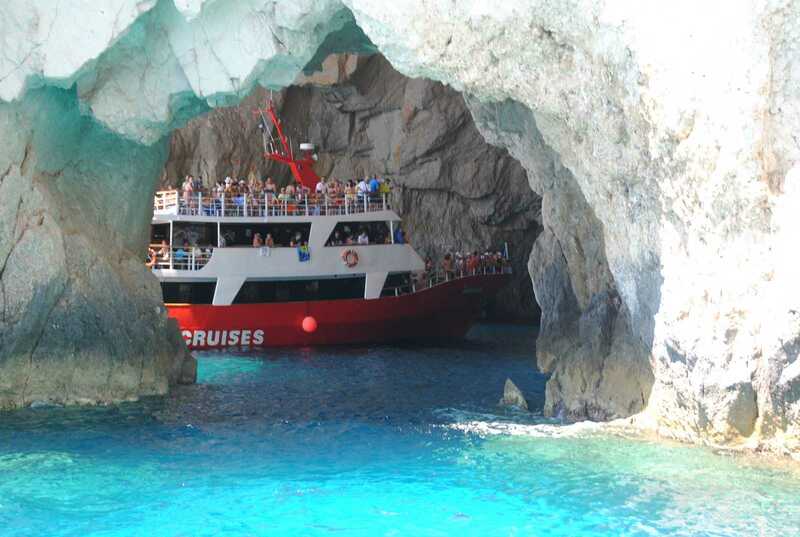 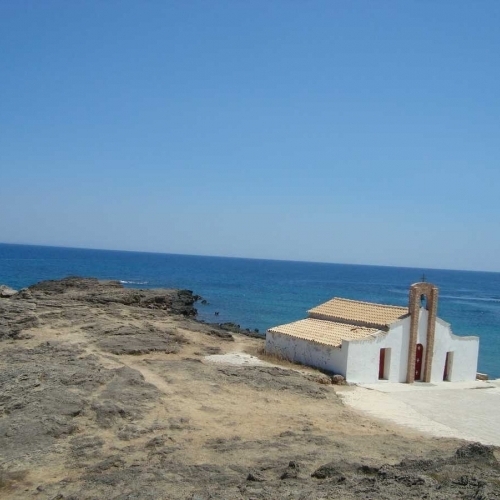 You will get the chance to see quaint fishing villages, bays, rocky shores, caves and much, much more. 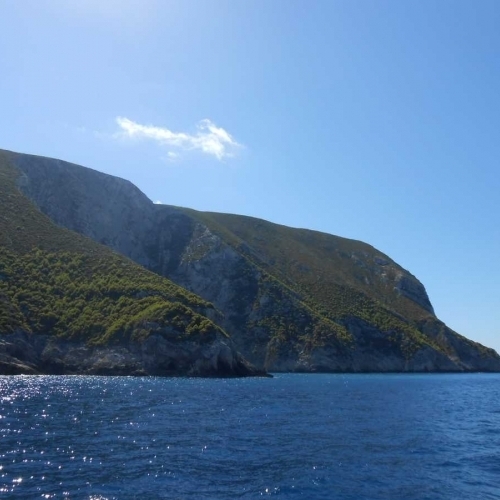 Apart from the wondrous scenery, there's a good chance of spotting the friendly dolphins which frequent in the Northern part of Zakynthos. 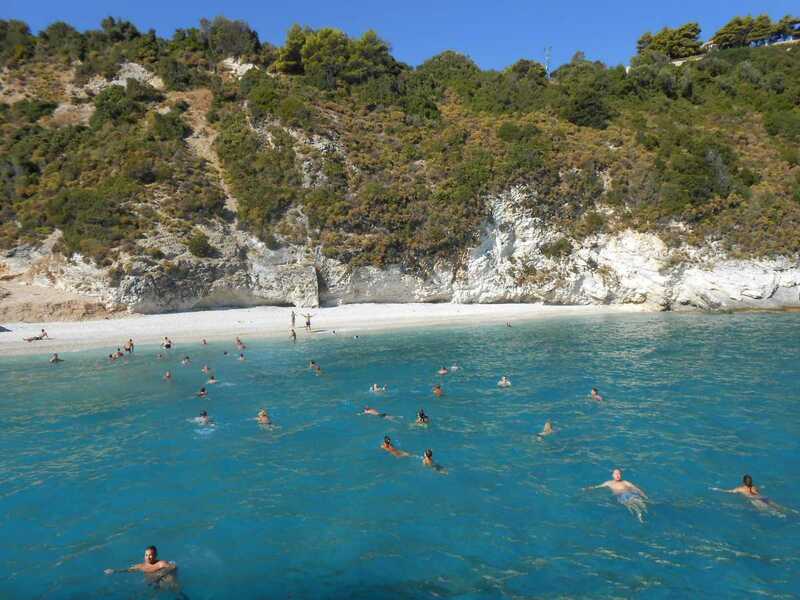 An ideal outing for nature lovers who adore sun & sea. 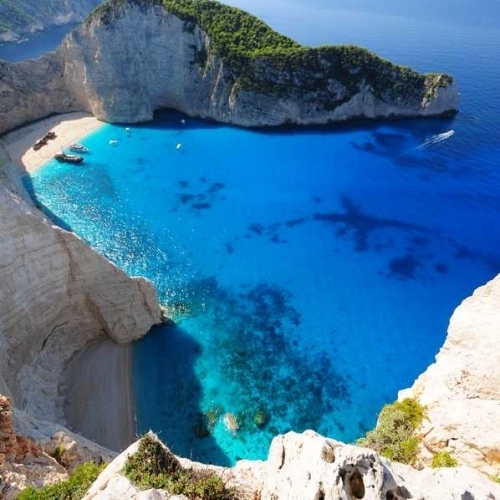 There will be 3 swim stops, one of which is at the renowned NAVAGIO known as SHIPWRECK and of course stops for photos along the scenic route. 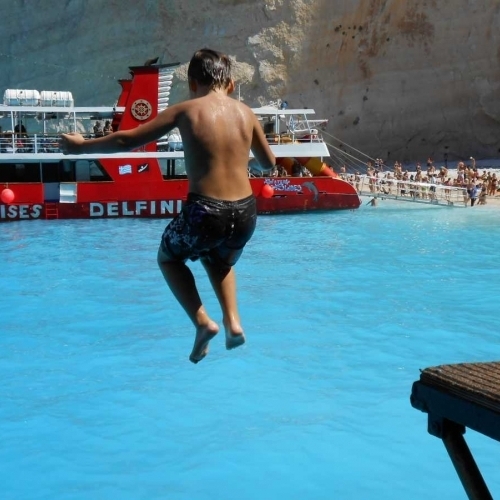 The Delfini does 19 knots and apart from the slides it has toilet facilities and a snack bar which sells refreshments, snacks and ice cream. 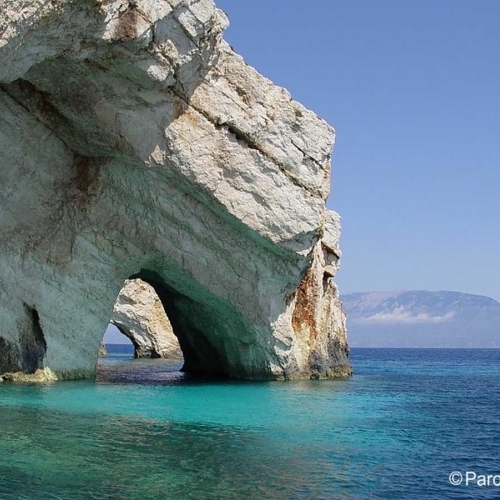 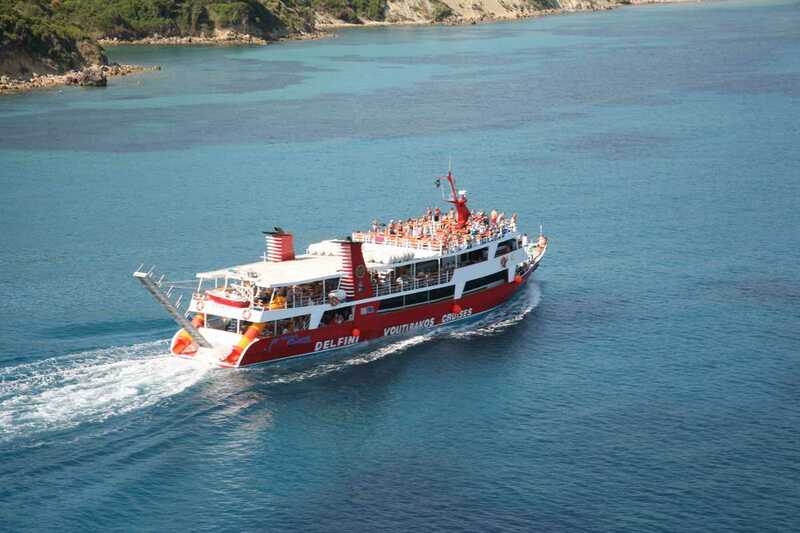 Pick-up is at 08:00 from centrally located areas, with coach to the port in Zakynthos. 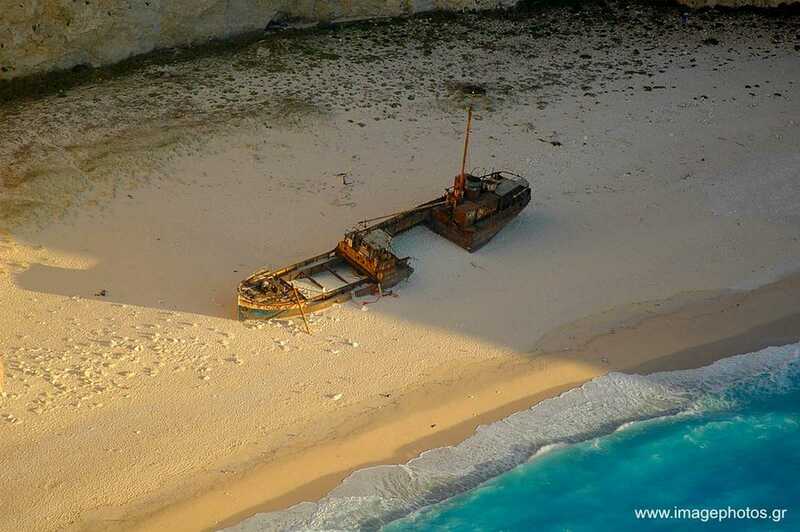 Return time will be approx. 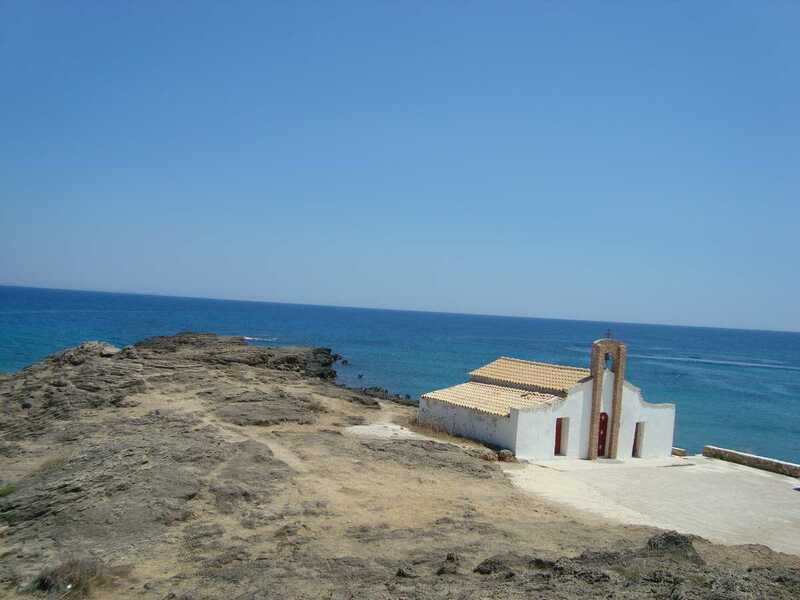 17.30pm. 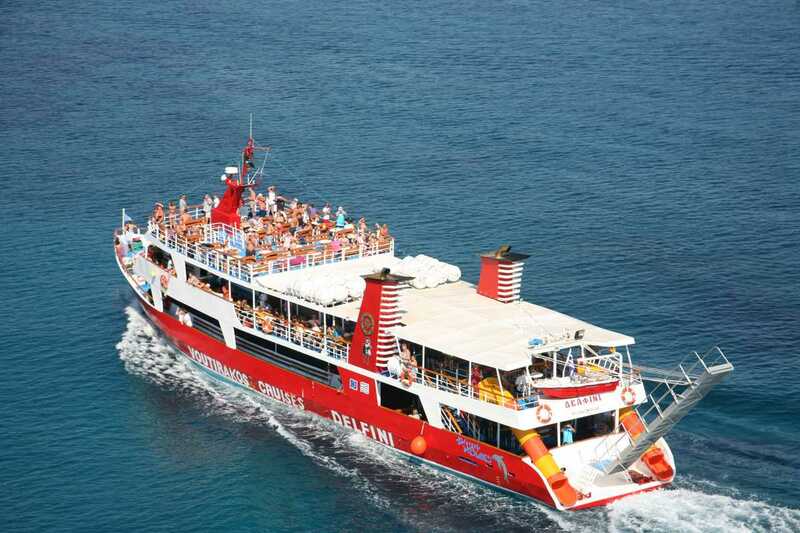 NOTE: Apart from "The Delfini", this excursion is available on 2 more different vessels. 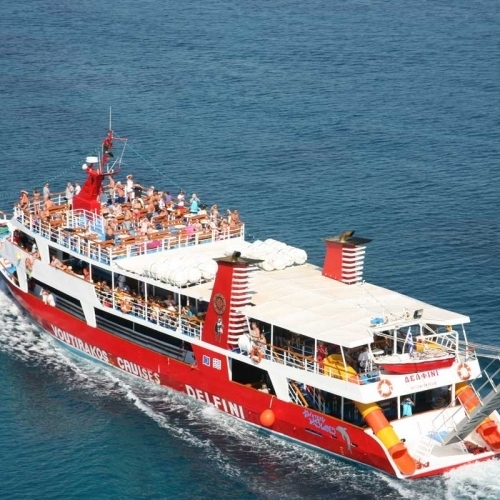 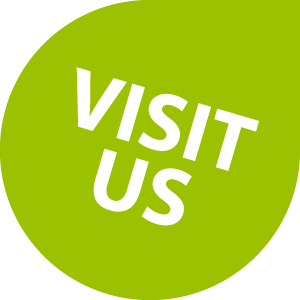 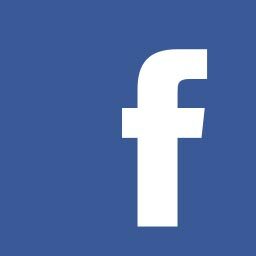 For more details, please ask for information at our office or look at "all around Pirate boat" and "all around high speed cruiser". 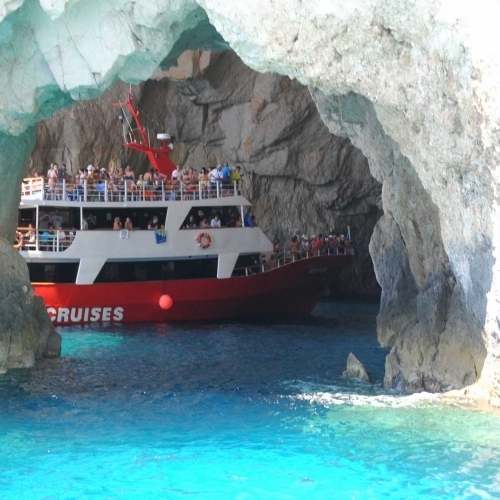 The cruise and its program may be subject to change due to weather conditions.